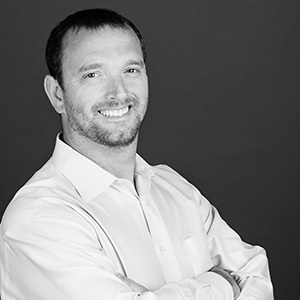 Scott Moore has experience in the full range of architectural design and project development, from programming through construction administration. Scott has served as project architect or project manager for a long list of essential facilities and industrial projects, and has led needs assessment and due diligence studies for many other civic and public safety facilities. He earned his Bachelor of Architecture from the University of Oregon. "I've worked on many projects over my career here at Mackenzie, all of which I have felt a strong feeling of pride in; but I would have to say that my greatest sense of accomplishment comes from projects within the public sector. In particular, those related to police and fire because of our involvement in the local communities and the opportunity to support those who are always there to support us when they are needed." on a beach under the Mexican sun. of my ability to work well with clients and staff and my commitment to a project's overall success. An ability to find simple, creative solutions to complex problems.